Published on Wednesday, 14th of August 2013 . Originally, I worked on my Stunts clone that I started with Eduardo, adding the car model and physics using Ammo.js (a Emscripten’d Bullet Physics). It was difficult due to my unfamiliarity with 3D and the flaky internet connection for looking up documentation and examples. When I realised that I was having a bad time, I decided to go back to the basics and work on a 3D scene rendered with THREE.js, but which each model using appropriate physics backed by Ammo.js. This worked rather well and it was awesome to see all the shapes bouncing and sliding off of each other. I’d finally got something to work, hooray! I intend to keep learning 3D stuff, as it’s super fun and very challenging. 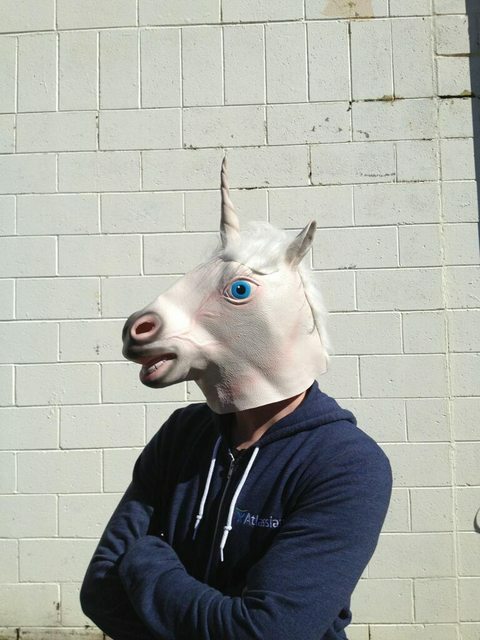 Luckily though I was in good company at CampJS with plenty of people who could teach me a bunch of 3D things. 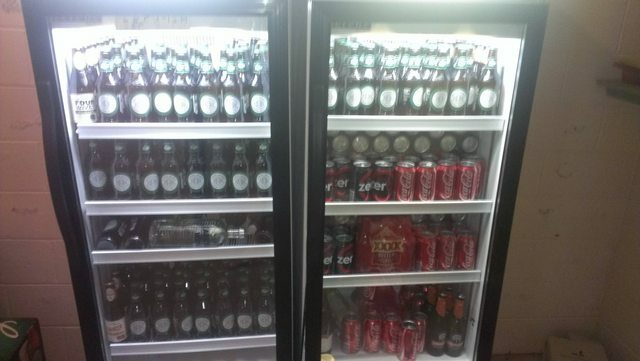 In addition to hacking away, I looked after the re-stocking of the drinks fridge, which was great as I developed a new found respect for retail workers (stocking fridges can be hard) and I also got a chance to meet many people there - well, at least, the people that drank. Stock fridges, make friends! 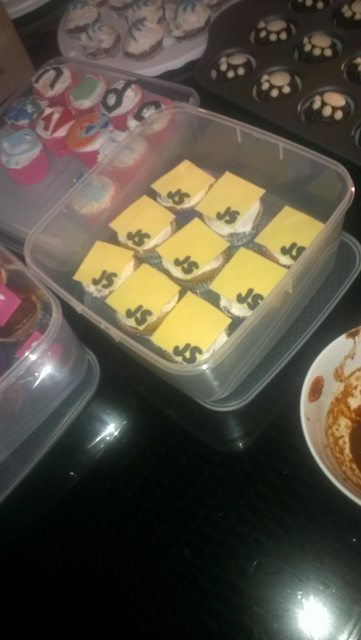 Pictures say 1000 words, so here is potentially 6000 more words. 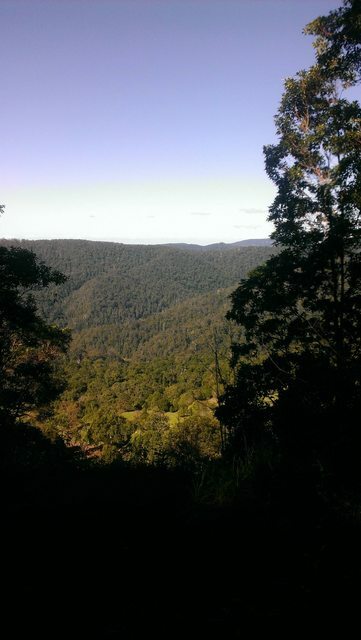 Camp JS was held at the beautiful Koonjewarre camp in Spring Brook on the Gold Coast hinterland. I present you the best fridge in all of Spring Brook for that weekend. 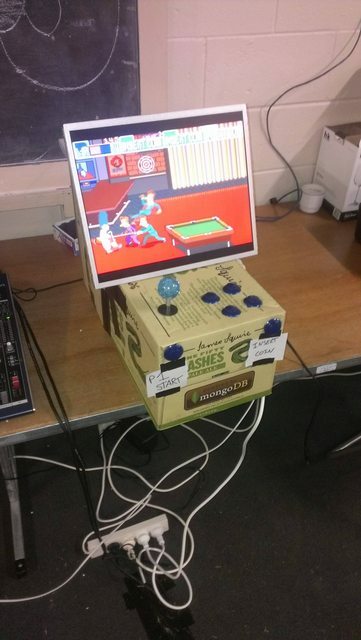 Maurice Butler made this awesome little arcade machine. 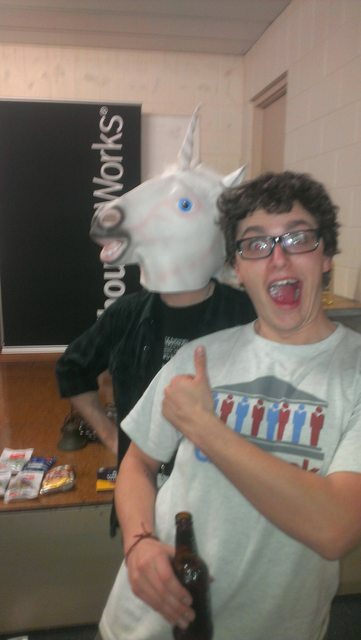 This unicorn mask showed up and was instant fun for Josh Gillies and Jonny Scholes. Even had to get amongst the action myself. It was a huge weekend of late nights, early mornings, frustrating physics problems and awarding crashing boxes. If you didn’t get the chance to come to this one, I’d recommend you head to the next one which should be in February 2014 in Melbourne somewhere. See you there!